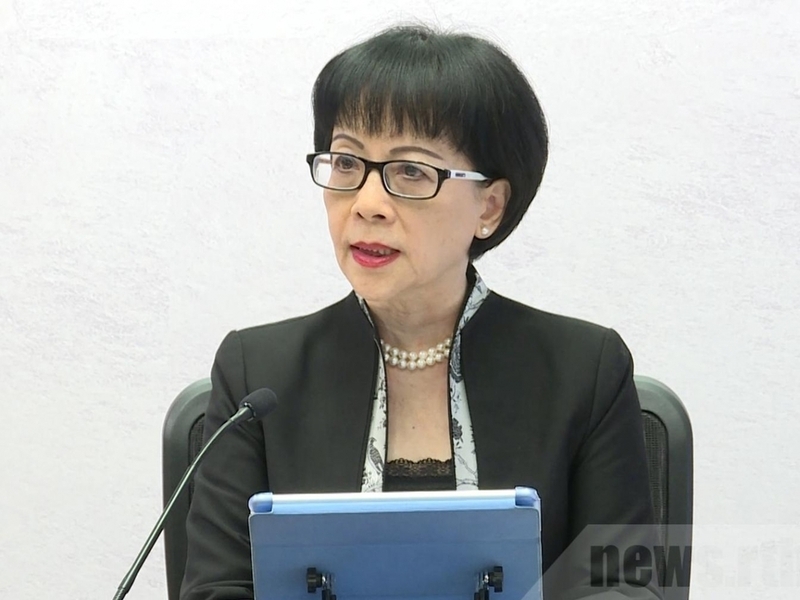 The outgoing Ombudsman, Connie Lau Yin-hing, has rebuffed accusations that her office is just a "toothless tiger,'' saying the watchdog's power stems from its credibility and transparency, RTHK reports. "I believe some may say that since we cannot penalize anyone, we are toothless. I must say the Ombudsman has teeth, but we don’t use them to bite people," Lau told RTHK in an interview. "But all of our data, for example, regarding how government departments should review their work, it’s all transparent. I think that’s the most important thing," she said. Lau said government departments have always cooperated with her office’s investigations, noting they have also accepted most of the Ombudsman’s recommendations to improve governance and administration. But she said when the subject of a complaint involves more than one department, nobody takes the lead to solve the problem. She said departments should remember they all belong to the same government and should be more ready to work with each other. Lau’s five-year-term will end next month, and she says she is planning to spend more time with her family. Sources say she will be succeeded by deputy police commissioner Winnie Chiu, but the government is yet to make an official announcement. Lau would not comment on the reports, but said she hopes her successor will perform in a fair, just and transparent manner, and will remember that the Ombudsman’s office is an independent body which should be free from any interference.